Holistic Life & Spiritual Coaching is a powerful practice that helps you access your highest potential in a deep, transformation way. We all have blind spots and so often we repeat the same thoughts and behaviors that keep us feeling limited and unhappy. Holistic life coaching not only helps you break free of the obstacles that keep you feeling stuck, but it invites you to reconnect to your true nature and purpose. 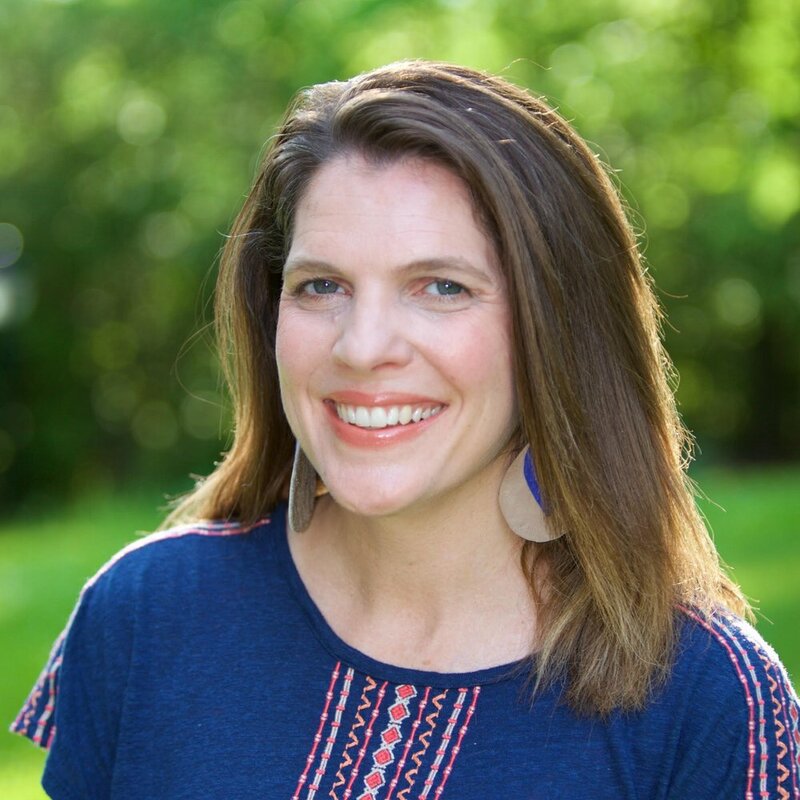 Shannon Kinney-Düh offers a unique style of holistic life and spiritual coaching where she merges her coaching training and 15 years of yoga teaching with her intuition, creativity, mindfulness and compassion. During your time together, Shannon becomes your supportive mentor, an accountability partner, a listening presence and nurturing guide who offers you a safe space to explore who you are, and who you are becoming. She offers encouragement, non-judgement, loving-kindness, inspiration and practical techniques that will bring you in touch with your own inner strength, beauty and wisdom. Click here to learn more about Shannon and and to schedule your holistic life coaching session.